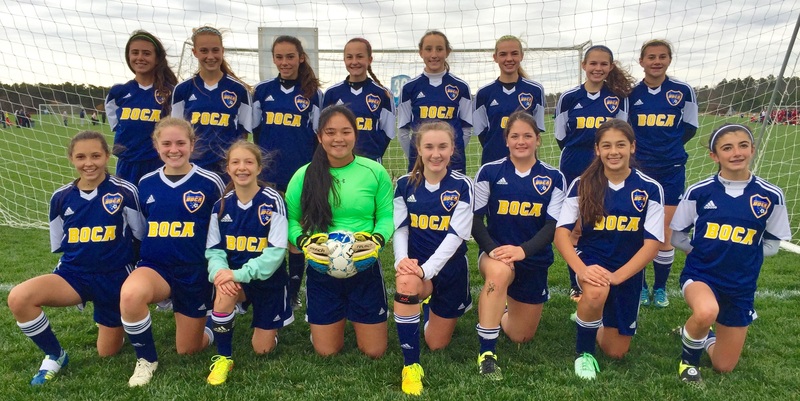 Jersey Shore BOCA Fury U16G (2001) are seeking a goalkeeper and field player. This team, along with all BOCA teams, participates in the EDP League, EDP Cups Fall & Spring, EDP Open Cup, USCL New Jersey Cup and two additional team selected tournaments. To indicate interest, please contact Coach Roger Budd.